Prostate artery embolization (PAE) has emerged as a new treatment option for patients with symptomatic benign prostatic hyperplasia. The main challenges related to this procedure are navigating arteries with atherosclerosis and anatomical variations, and the potential risk of non-target embolization to pelvic structures due to the presence of collateral shunts and reflux of microparticles. 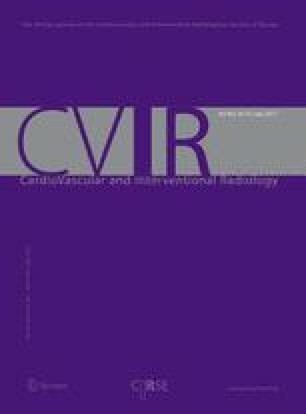 Knowledge of classical vascular anatomy and the most common variations is essential for safe embolization, good clinical practice, and optimal outcomes. The aim of this pictorial essay is to illustrate the pelvic vascular anatomy relevant to PAE in order to provide a practical guide that includes the most common anatomical variants as well as to discuss the technical details related to each. Authors FCC and SHH are research consultants to Merit Medical Systems, Inc. FCC receives patent royalties from Merit Medical Systems that is not associated with this project.